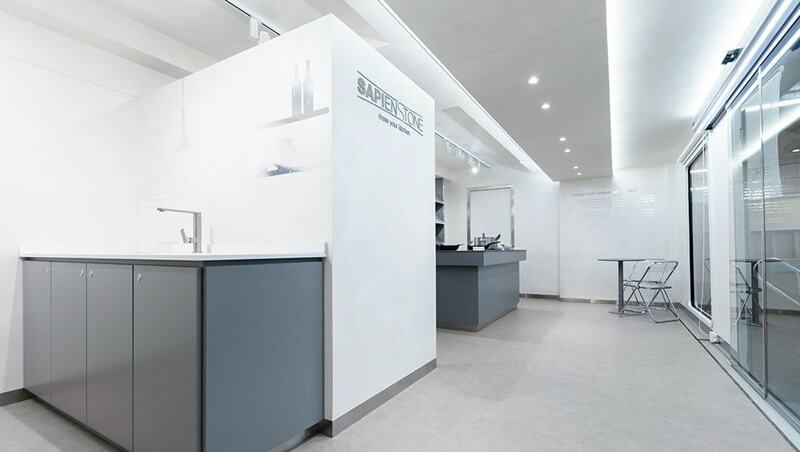 The mobile showroom consists of 3 kitchen areas that display the material as well as a lounge area to sit and relax and have a drink and chat about the many options of colours and applications the product can be used in. 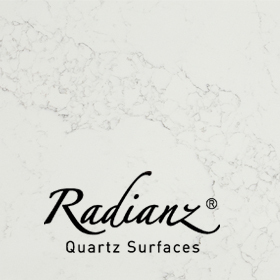 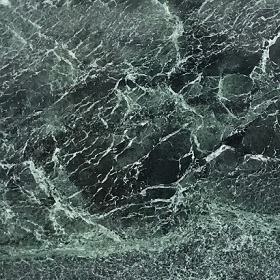 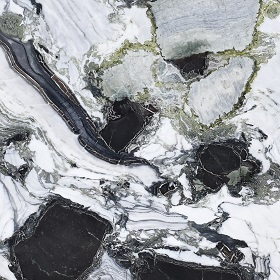 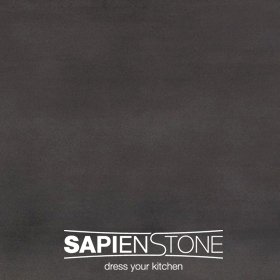 Apart from offering a fine selection of ceramic slabs Sapien Stone has teamed up with TPB Barcelona to integrate a state of the art induction hob that matches the colour of the worktop, they will be demonstrating the technology at the show. 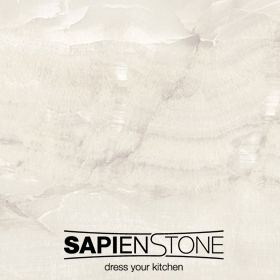 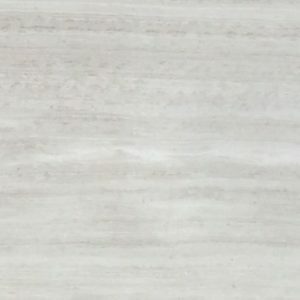 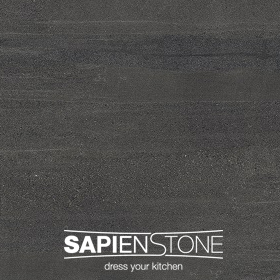 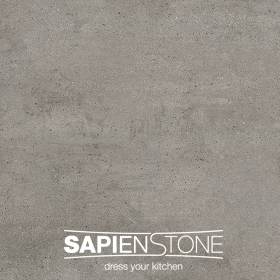 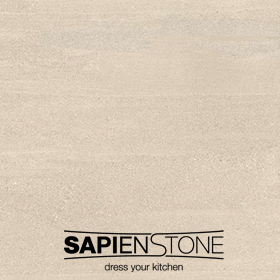 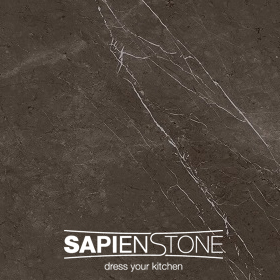 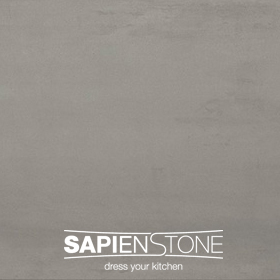 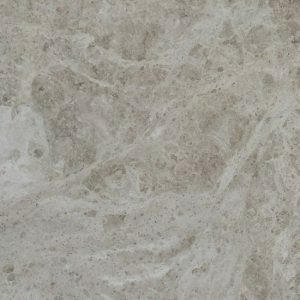 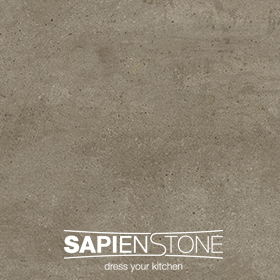 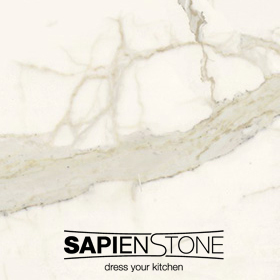 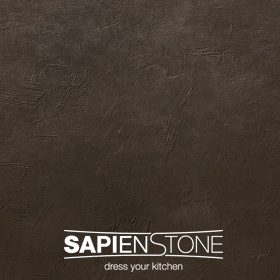 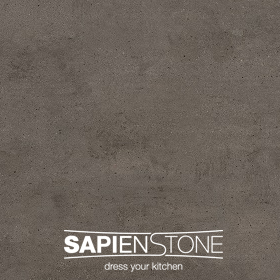 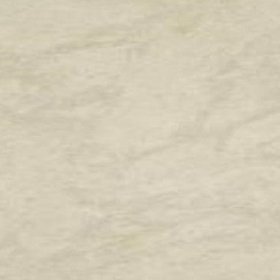 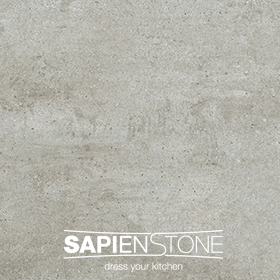 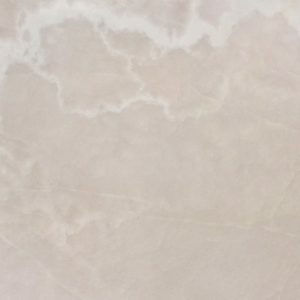 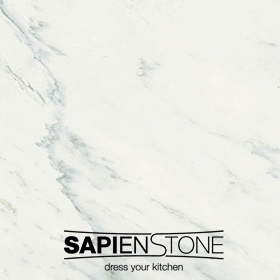 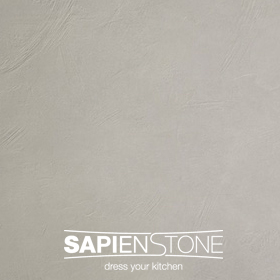 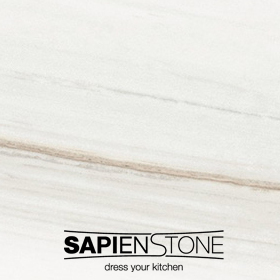 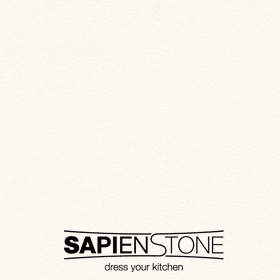 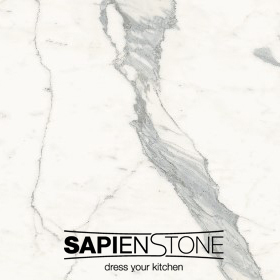 Gerald Culliford Ltd. added Sapien Stone Ceramics to their product range from January 2018 we currently stock 7 colours in a natural finish but have access to the full range of colours in a polished or natural finish. 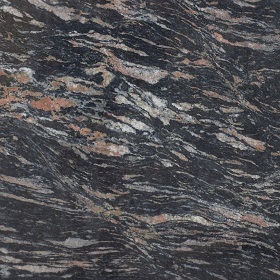 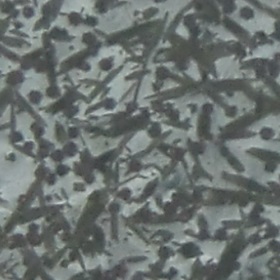 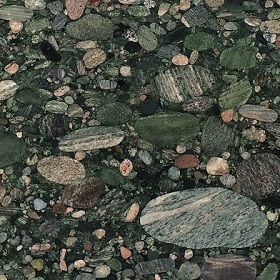 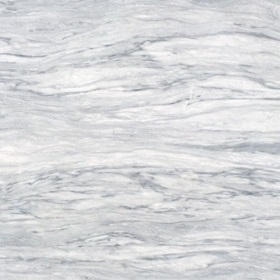 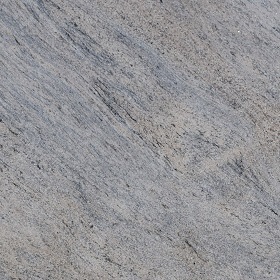 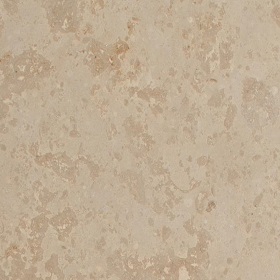 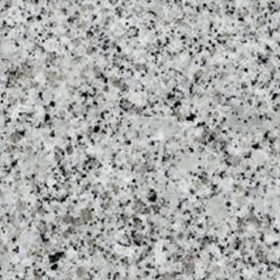 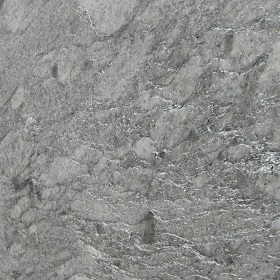 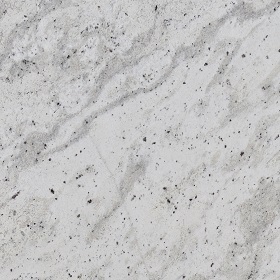 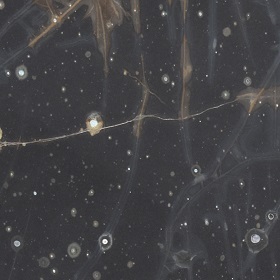 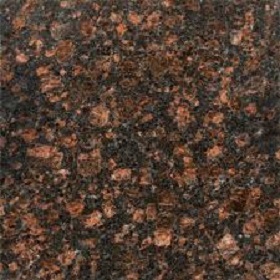 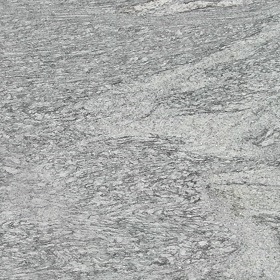 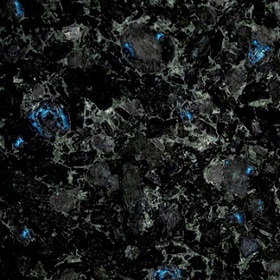 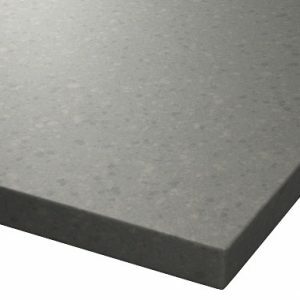 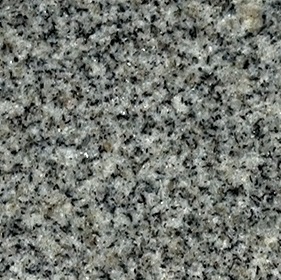 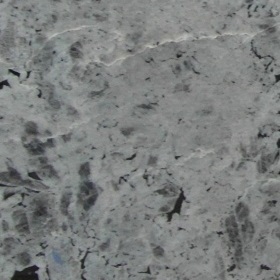 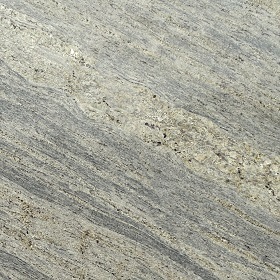 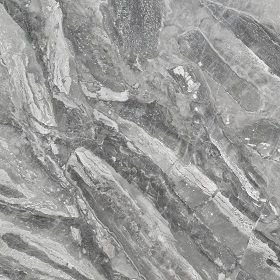 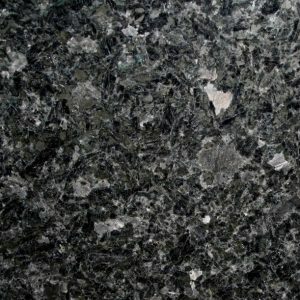 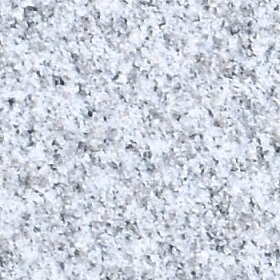 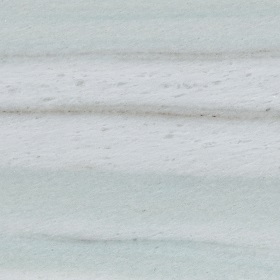 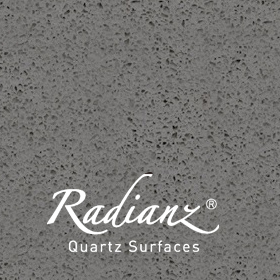 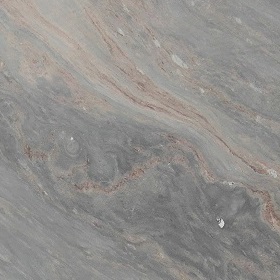 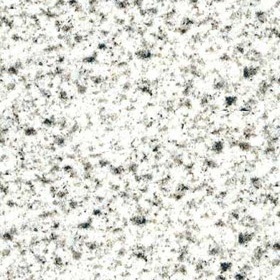 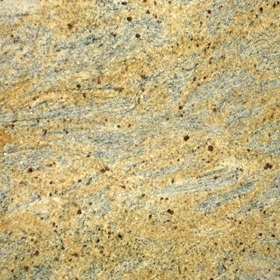 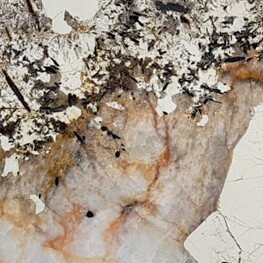 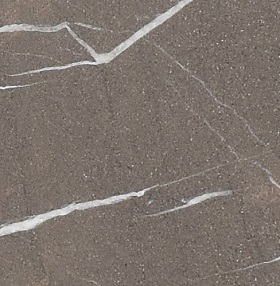 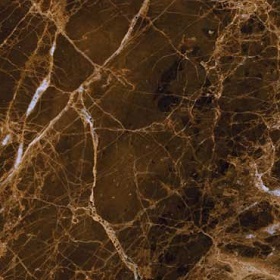 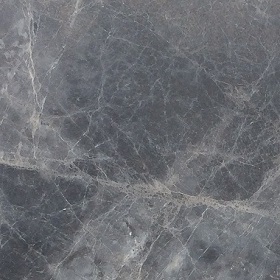 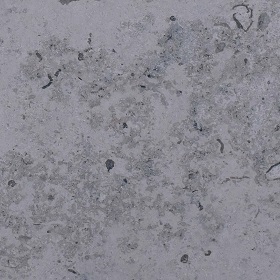 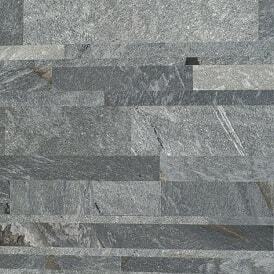 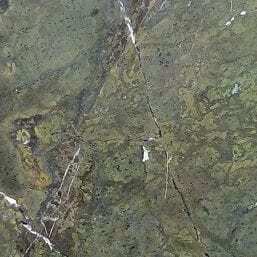 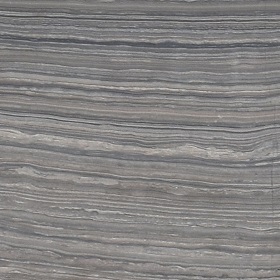 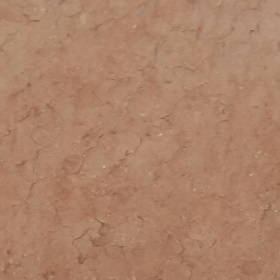 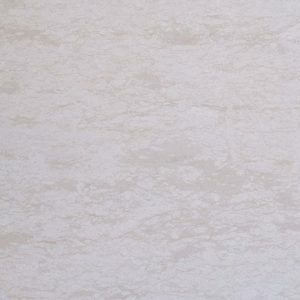 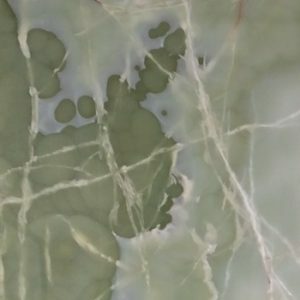 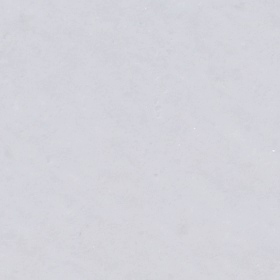 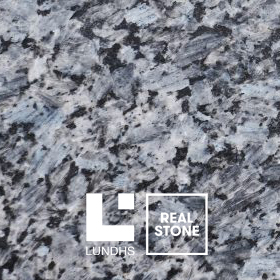 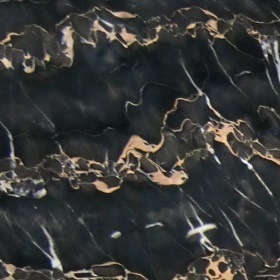 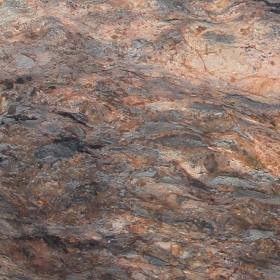 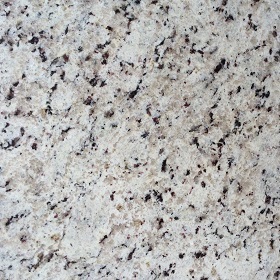 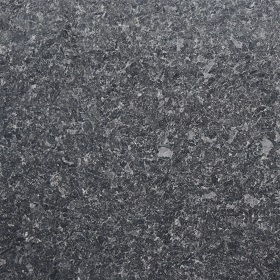 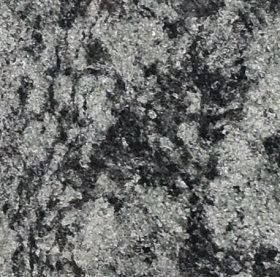 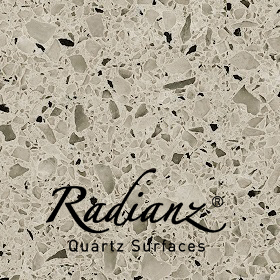 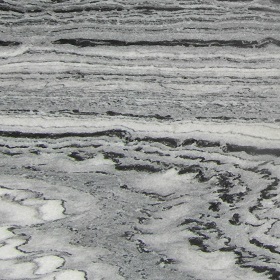 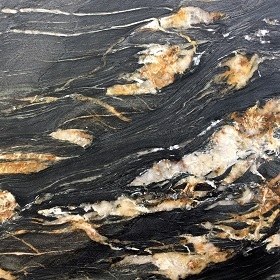 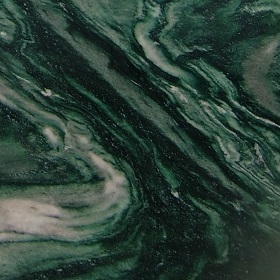 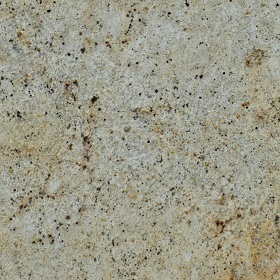 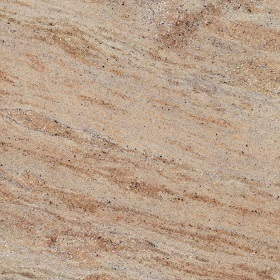 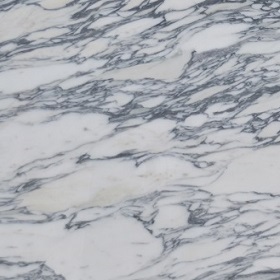 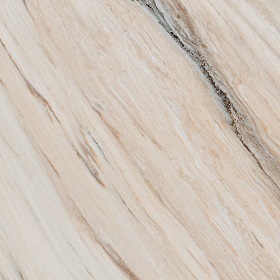 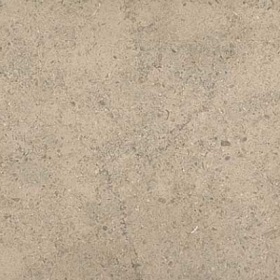 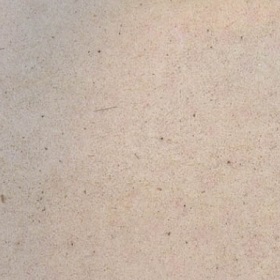 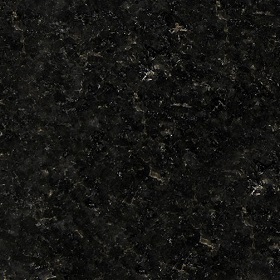 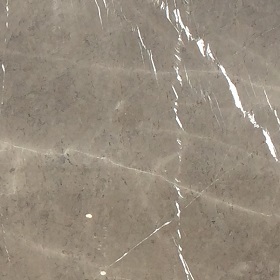 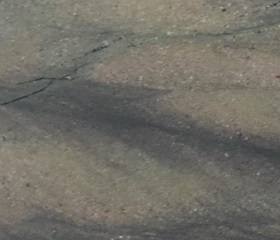 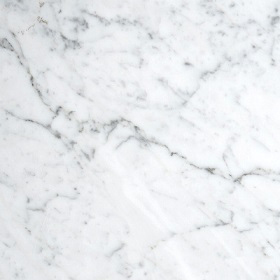 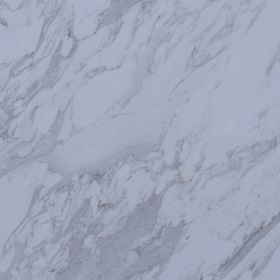 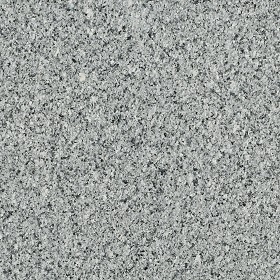 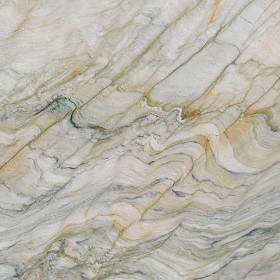 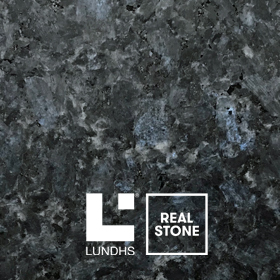 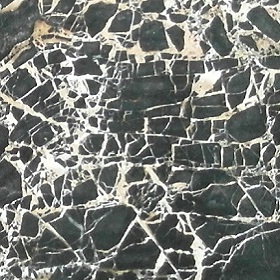 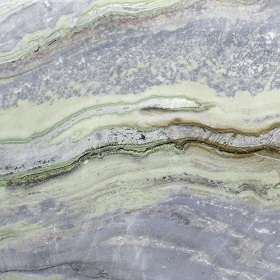 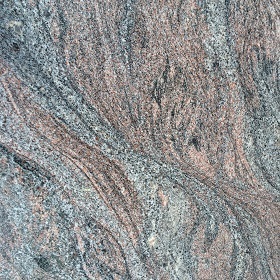 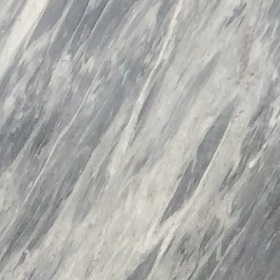 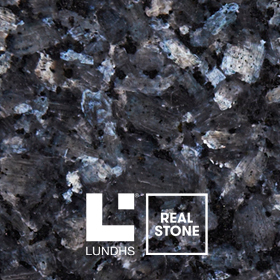 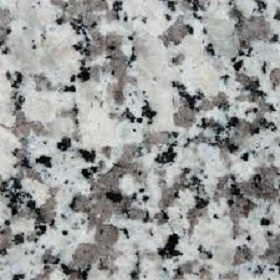 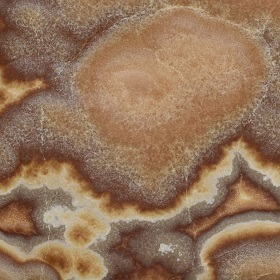 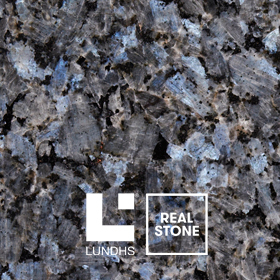 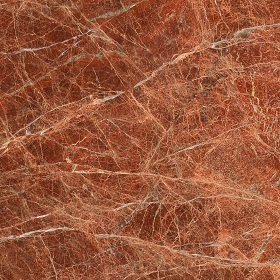 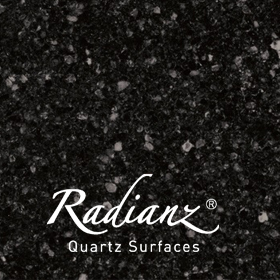 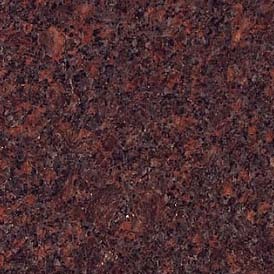 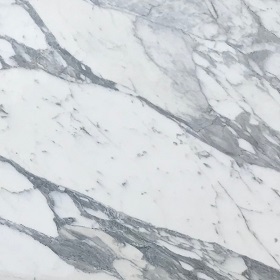 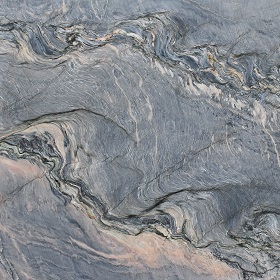 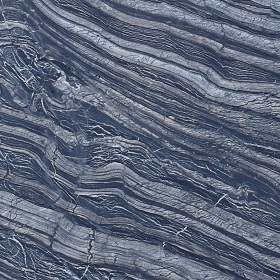 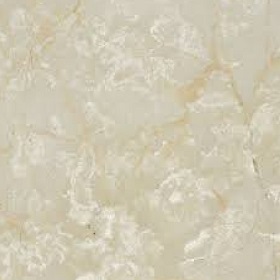 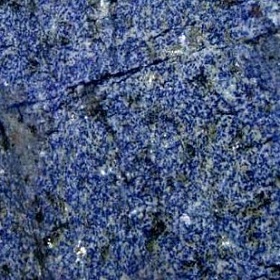 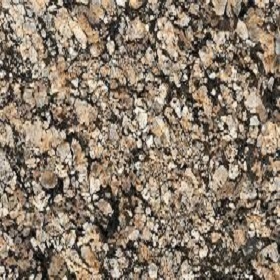 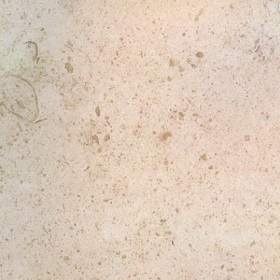 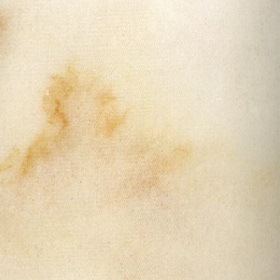 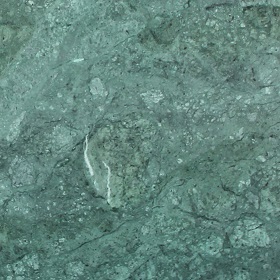 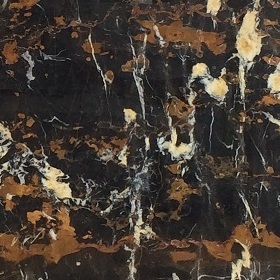 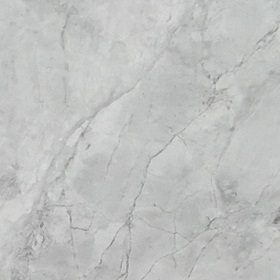 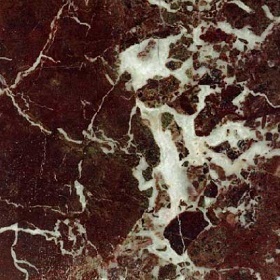  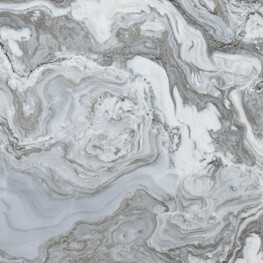 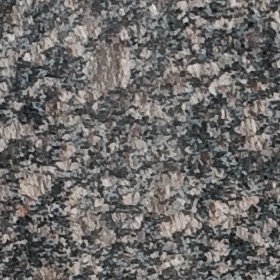 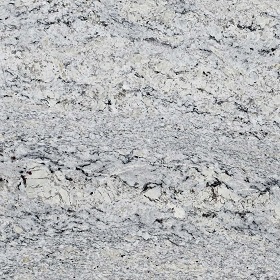 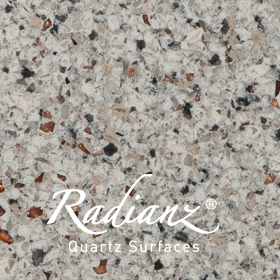 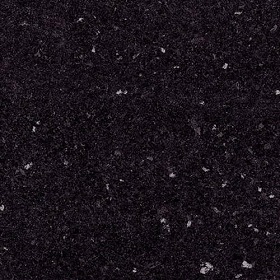 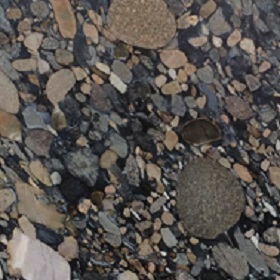 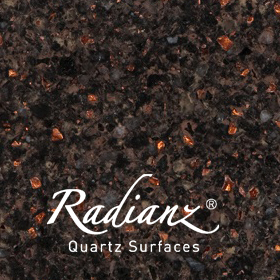 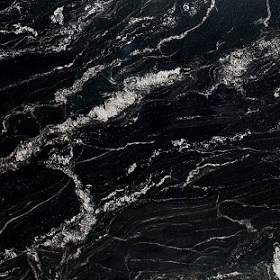 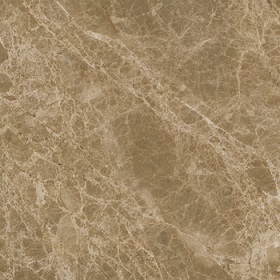 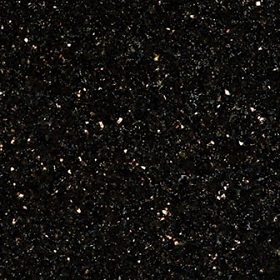 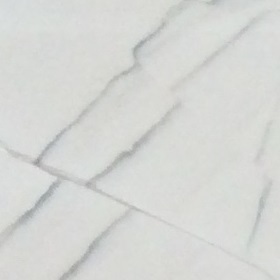 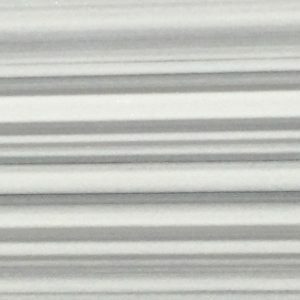 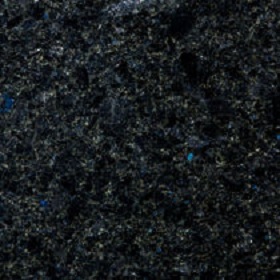 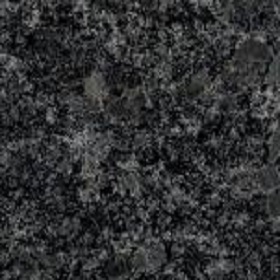 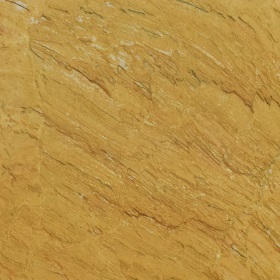 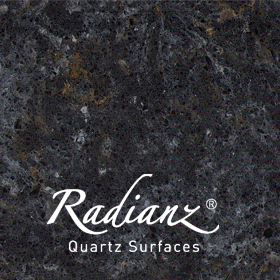 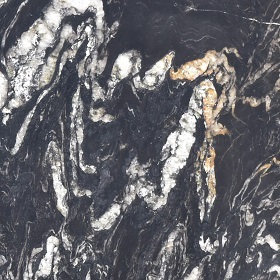 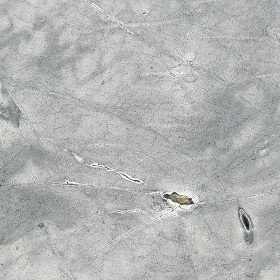 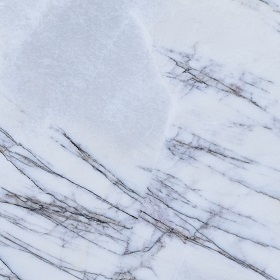 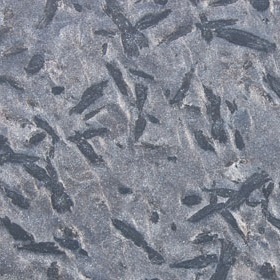 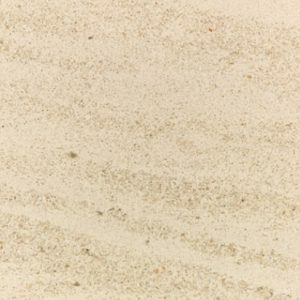 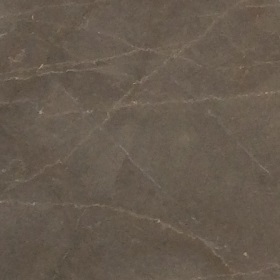 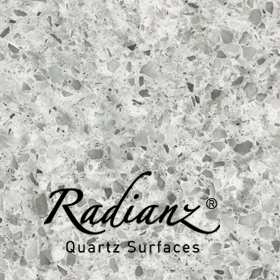 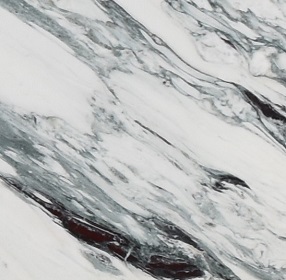 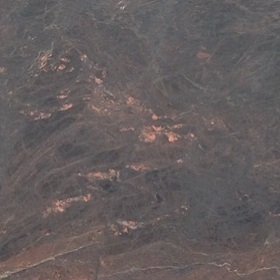 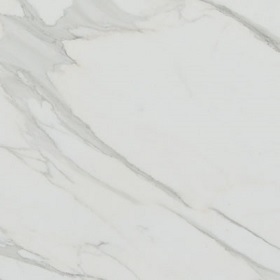 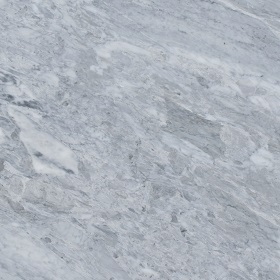 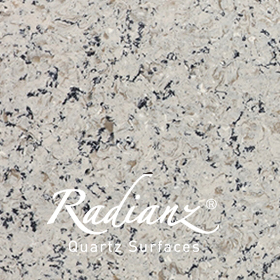 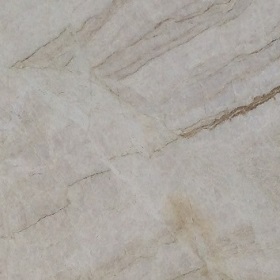 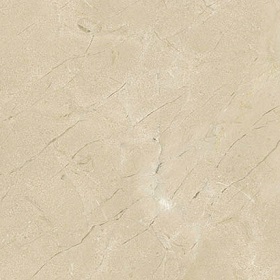 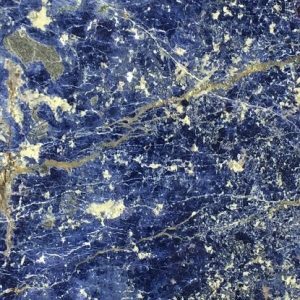 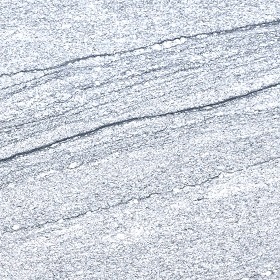 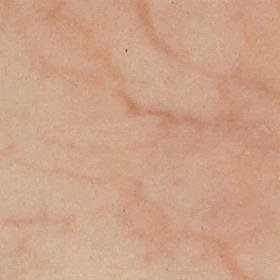 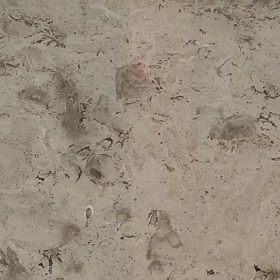 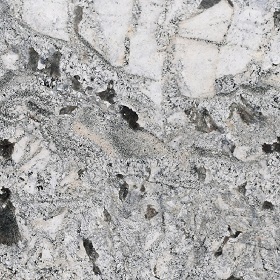 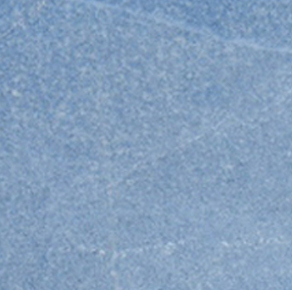 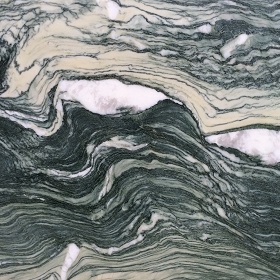 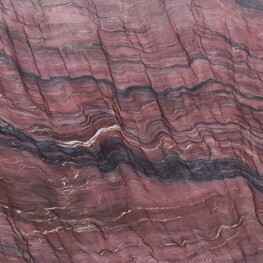 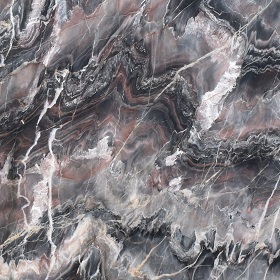 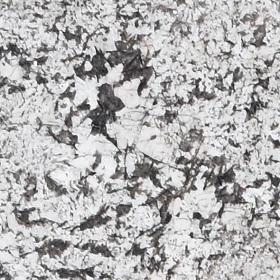 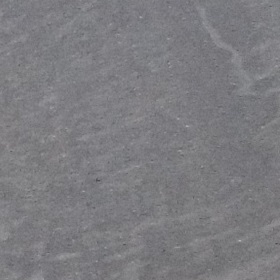 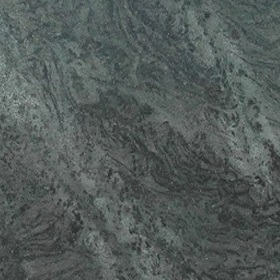 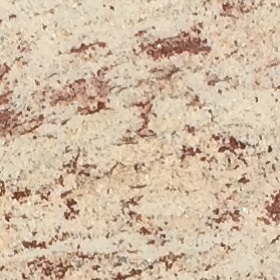 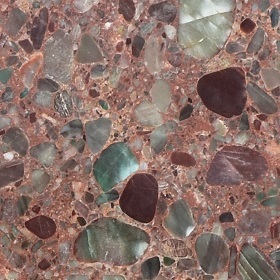 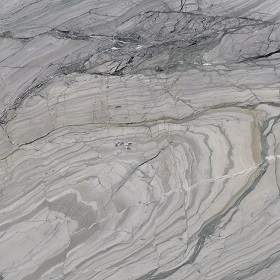 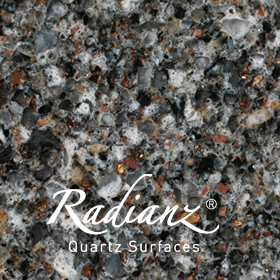 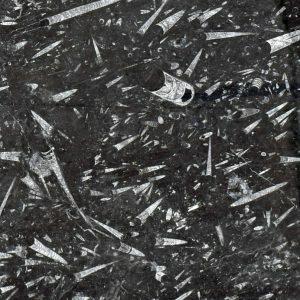 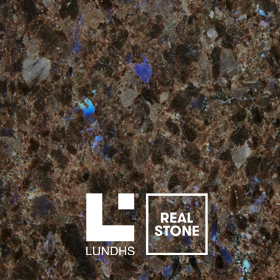 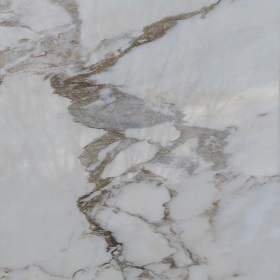 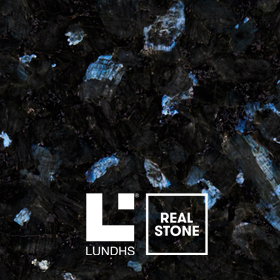 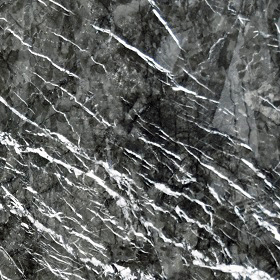 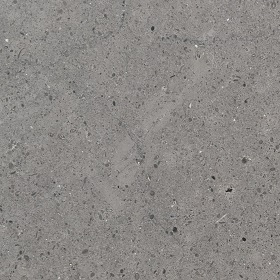 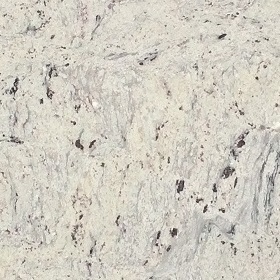 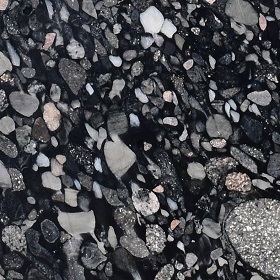 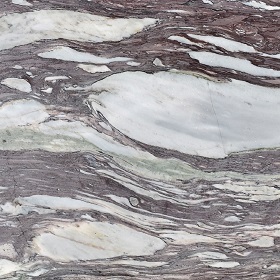 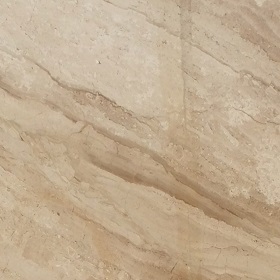 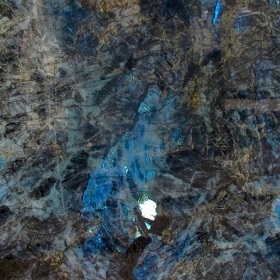 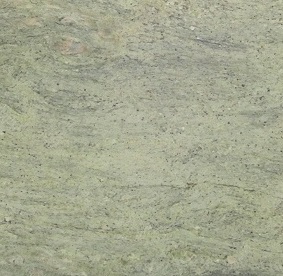 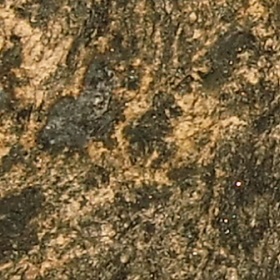 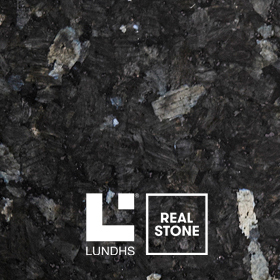 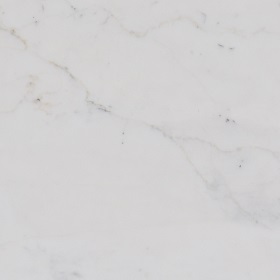 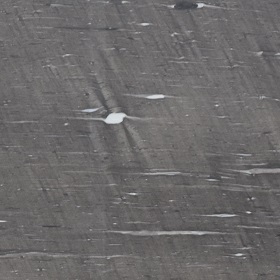 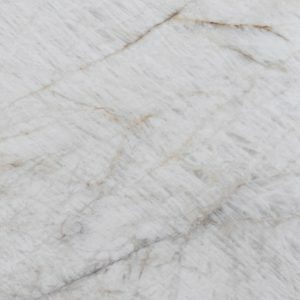 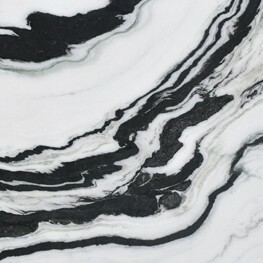 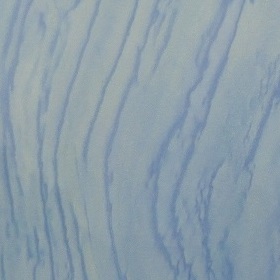 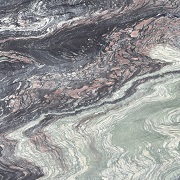 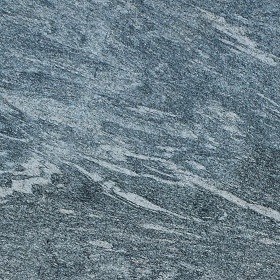 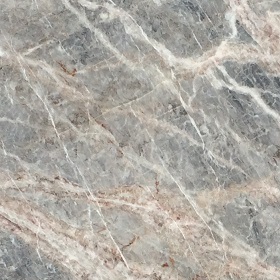 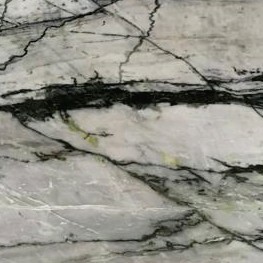 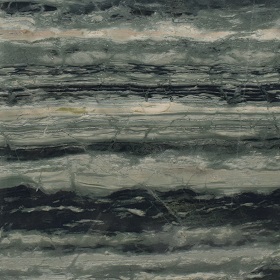 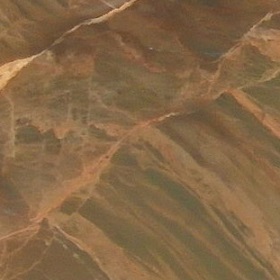 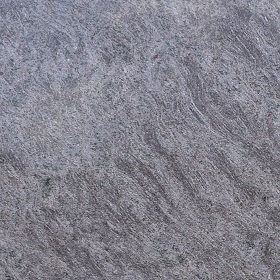 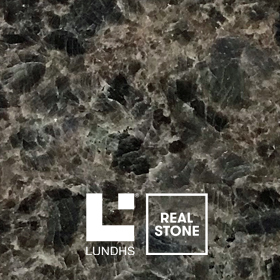 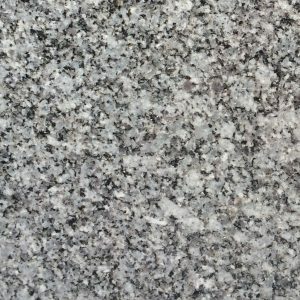 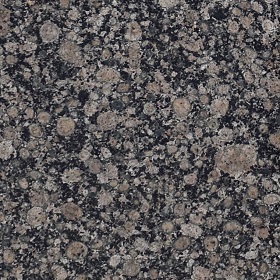 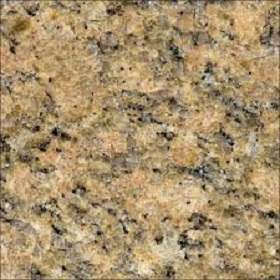 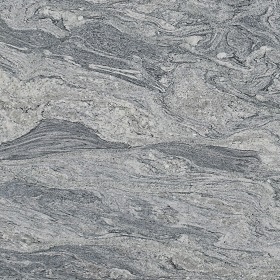 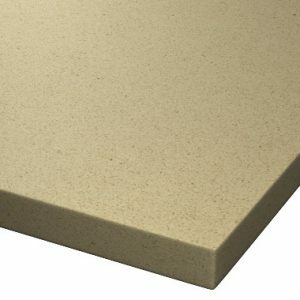 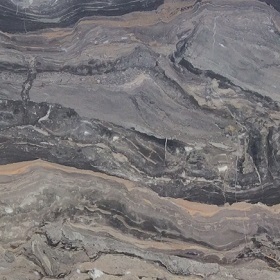 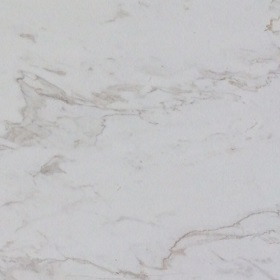 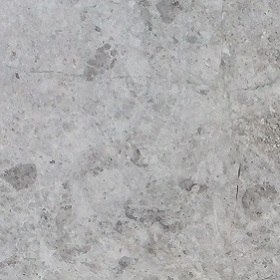 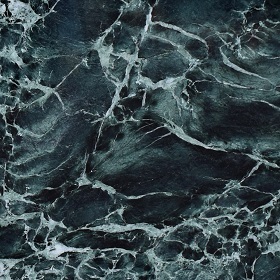 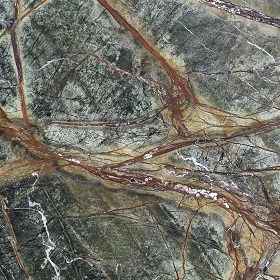 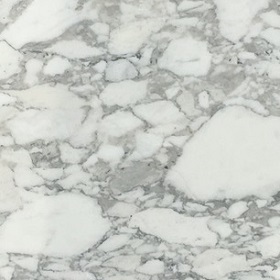 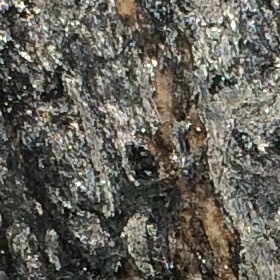 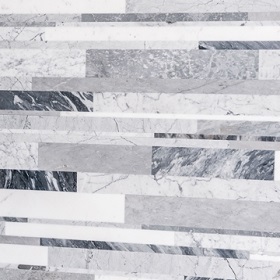 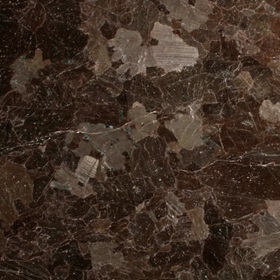 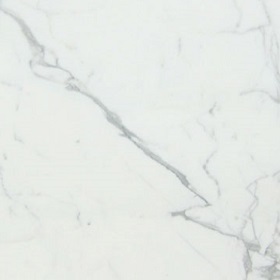 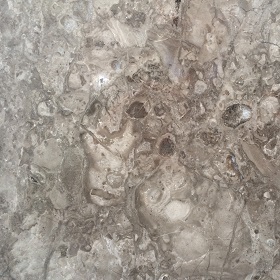 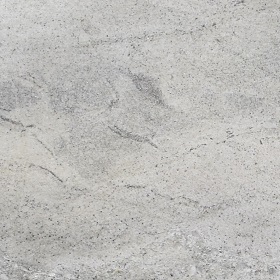 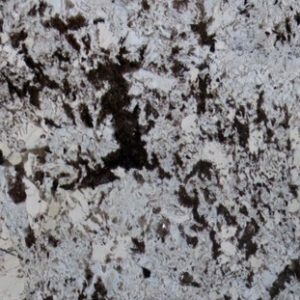 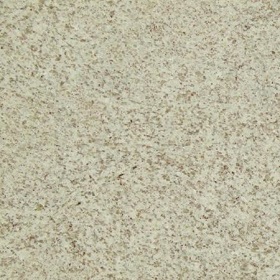 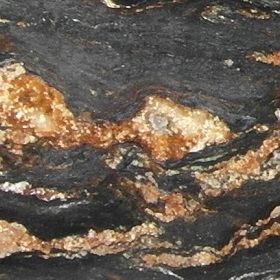 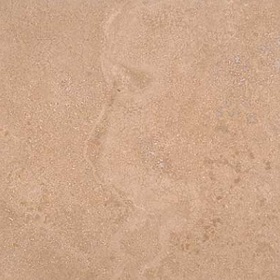 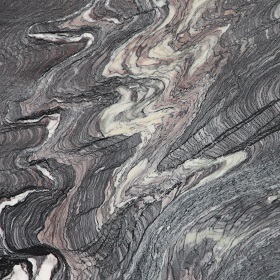 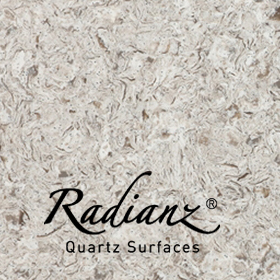 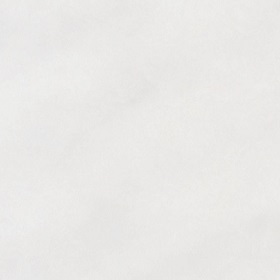 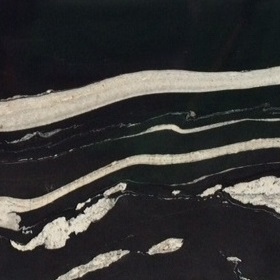 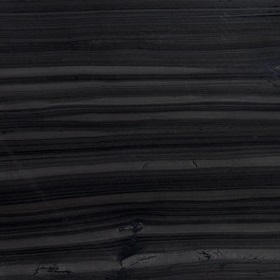 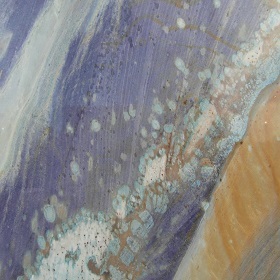 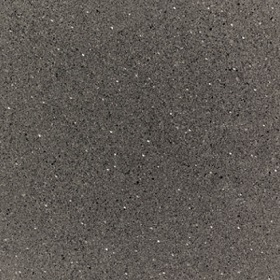 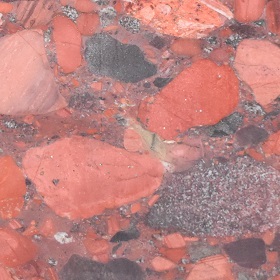 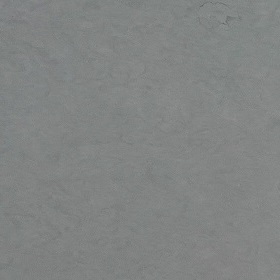 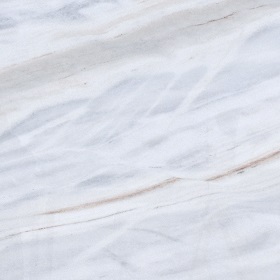 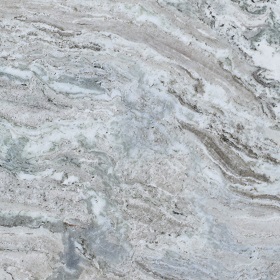 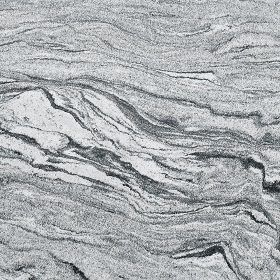 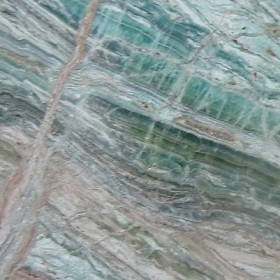 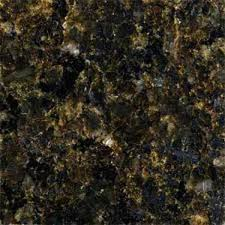 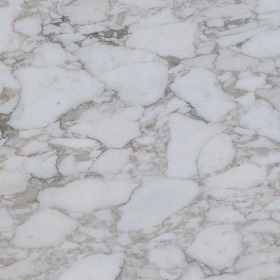 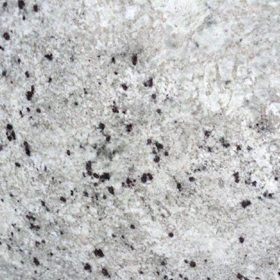 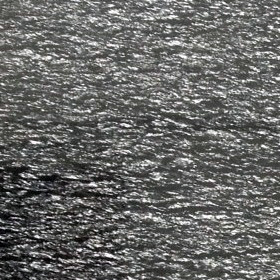 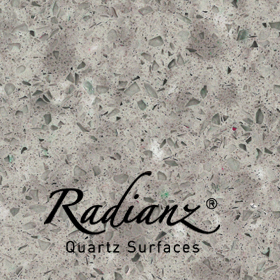 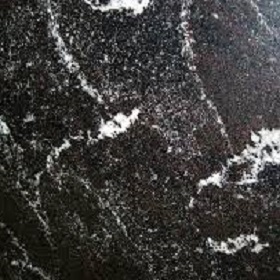 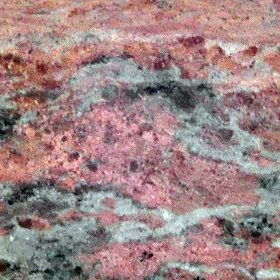 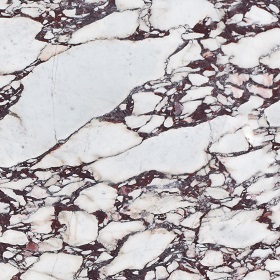 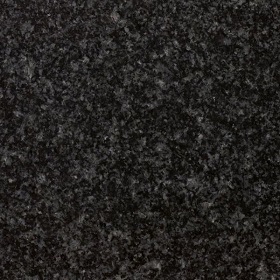 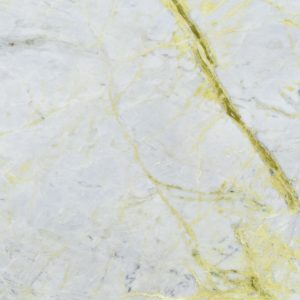 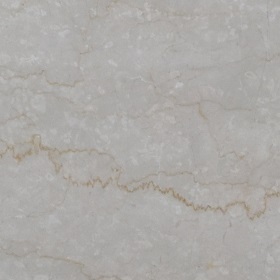 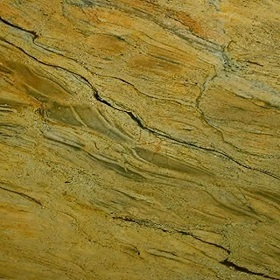 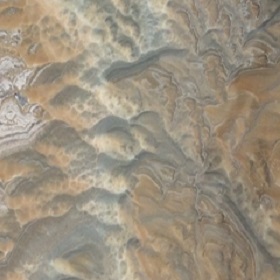 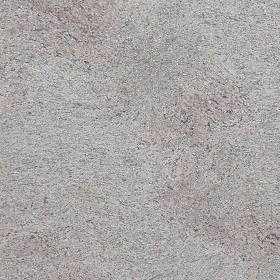 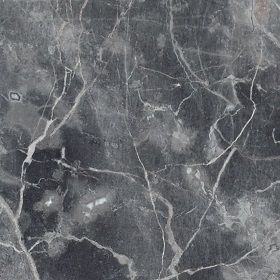 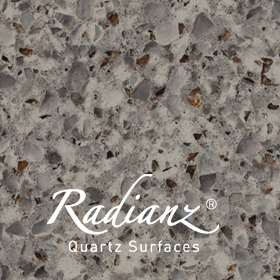 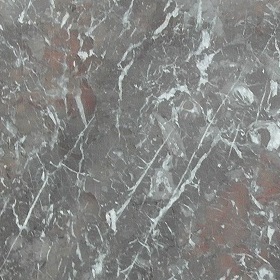 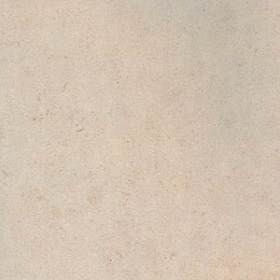 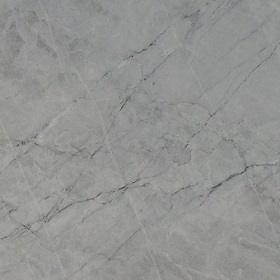 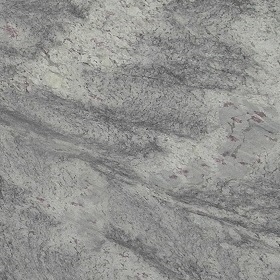 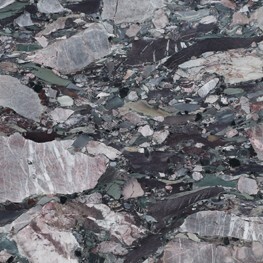 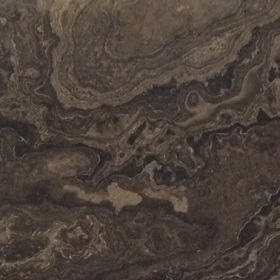 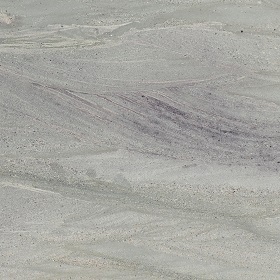 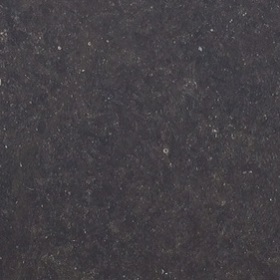 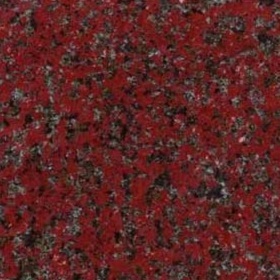 Click here to view the slabs we have in stock. 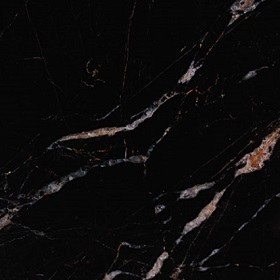 If you would like to make an appointment to see one of us at the show contact our Marketing Manager Daniel Bauer (daniel@geraldculliford.co.uk) to make arrangements.